I’ll be the first to admit that beauty products are expensive. It’s a little crazy how pricey things can get! And in all honesty, I have my favorites in both the high and low-end price points. 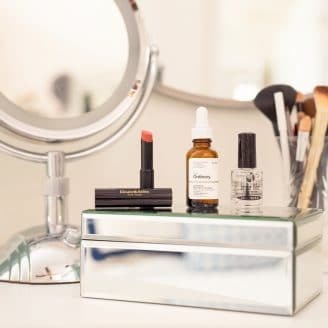 I’m guilty of loving and indulging in $230 face cream (but OMG it’s so worth it) and at the same time being obsessed with $10 serums… but then again I’m all about quality and results. Those two are non-negotiable. So below are my top seven beauty products at Sephora that are all UNDER $20! 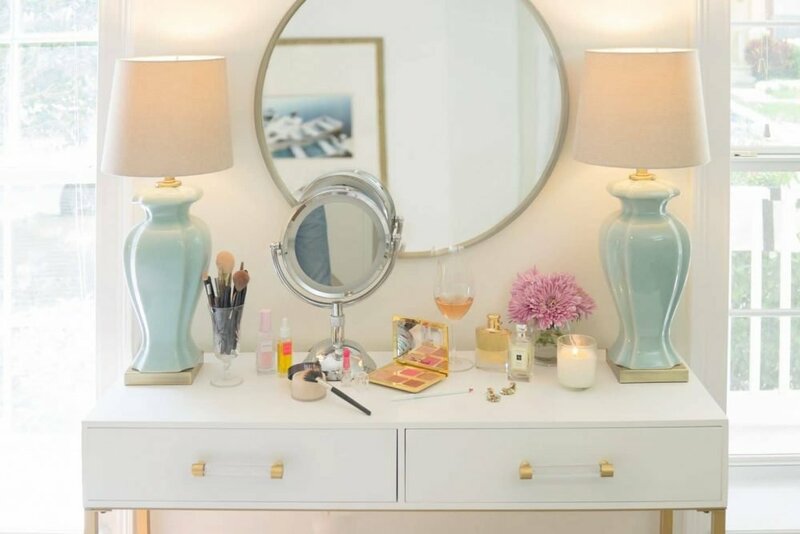 These are staples on my vanity and ones not to miss. 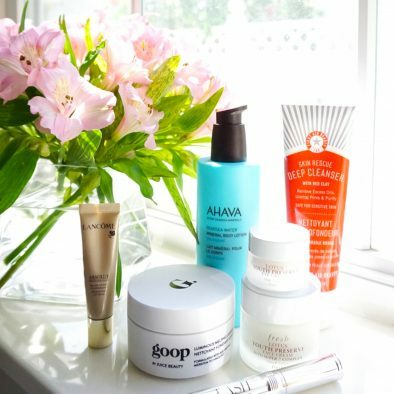 So the next time you’re perusing the isles or the online pages of Sephora.com, have no fear, there are seven products that are TOTALLY worth buying that won’t break the bank! 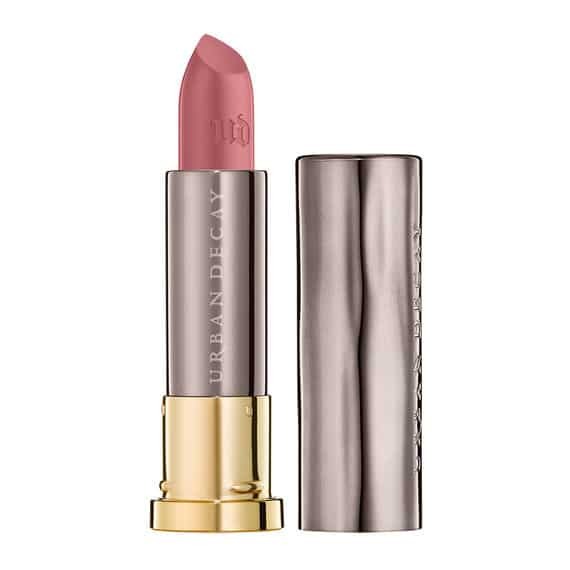 Well, there is not much to say other than this lipstick is amazing. 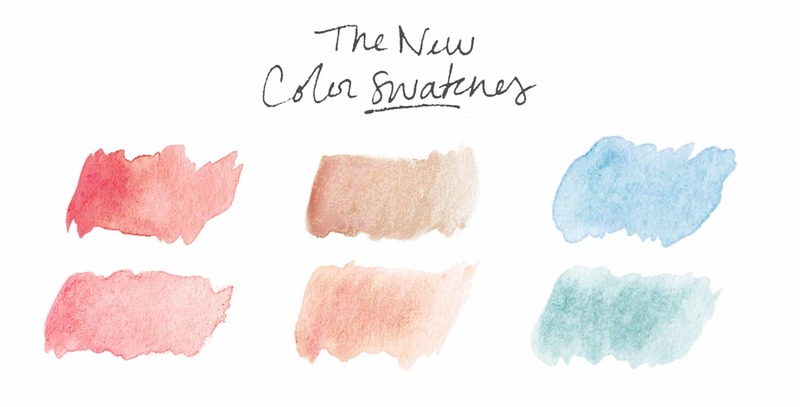 There are SO many colors to choose from and the matte is my favorite. It’s creamy, pigmented, and moisturizing. In my book, it’s the perfect lipstick! This is a product that just can’t be replicated. You can try knock-offs all you want, but I promise you’ll come back to this one. 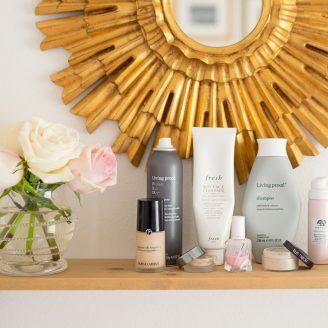 Your foundation will go on like butter and your skin will glow. 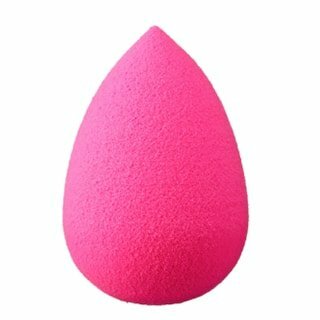 I don’t know what it is about The Original Beauty Blender, but its pure magic! I will never stop singing Super Goop’s praises! 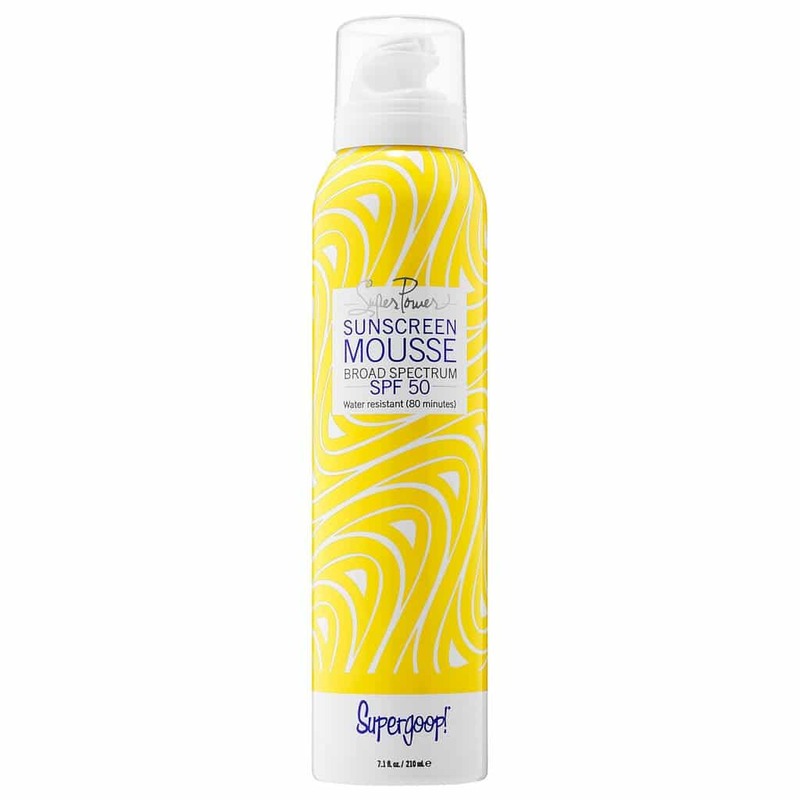 I love their sunscreen and from someone who has to wear sunscreen every single day, trust me on this one. It’s the best SPF the market! Plus I LOOOOOVE the mousse formula. Do yourself, and your skin a favor and pick it up! 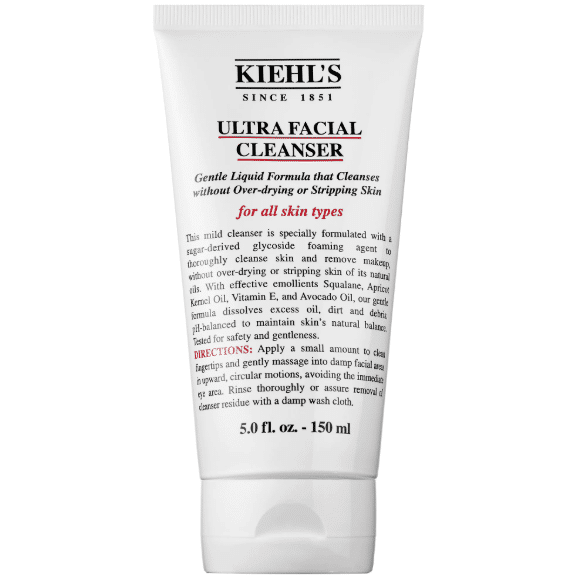 I’ve been using this cleanser for a couple months now and I love it, and I love the price! It’s gentle, it foams, it does exactly what it says it’s going to do. This is a total staple and such a great face wash. Highly recommend. 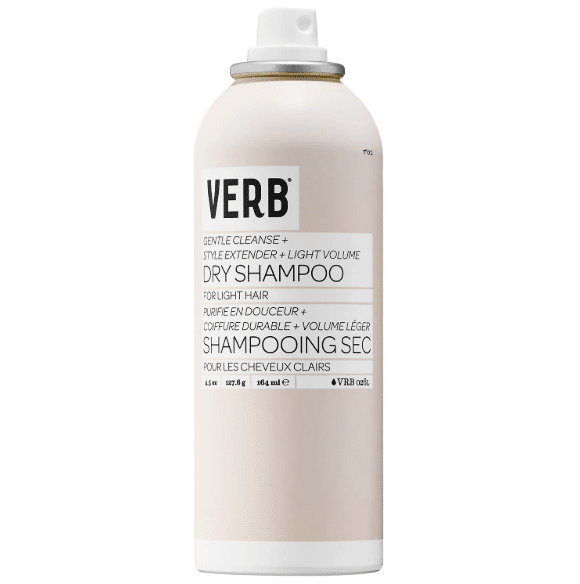 This dry shampoo I have yet to try, but I’ve heard SUCH great things, plus the packaging and the price are both on point! I’m going to give it a shot, so why don’t we do this together? I’m a bath girl. I take one at least 3 times a week… maybe even more. I just like them almost as much as I like Herbivore Organics products. 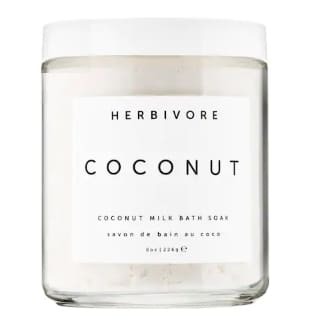 If you haven’t tried, you must… and their Coconut Milk Bath is on the tippity-top of my favorites list. Do you have any Sephora favorites I need to know about?! You know me… always looking for another good recommendation! Jessica, it’s TOTALLY worth the buy! Also, I’ll have to try out Caudalie’s Beauty Elixir… sounds amazing! Allie, oh my gosh it is! You HAVE to try it!